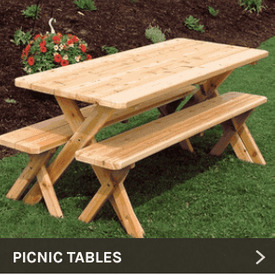 If you love to garden or know somebody who does, you will love the Cedar Wood, Aspen and Pine Potting Tables and Benches from Adams All Natural Cedar. Besides boasting the unique natural beauty of wood and making your garden even more attractive, our potting benches will also make gardening sessions much easier and more productive. 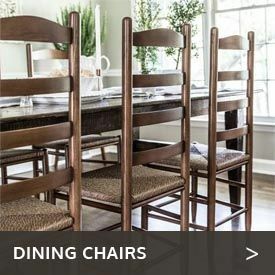 Whether you are looking for a cedar potting bench or are searching for an economical alternative like aspen or pine, we carry a huge selection, meaning you can find just the right potter’s bench for sale at CedarwoodFurniture.com. 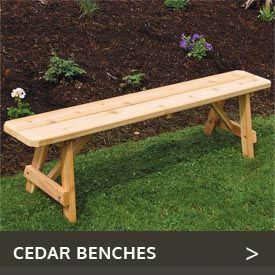 If you are the least bit handy, you can save even more with a cedar potting bench kit. Our garden potting bench kits come with all the hardware and instructions you need for easy assembly.